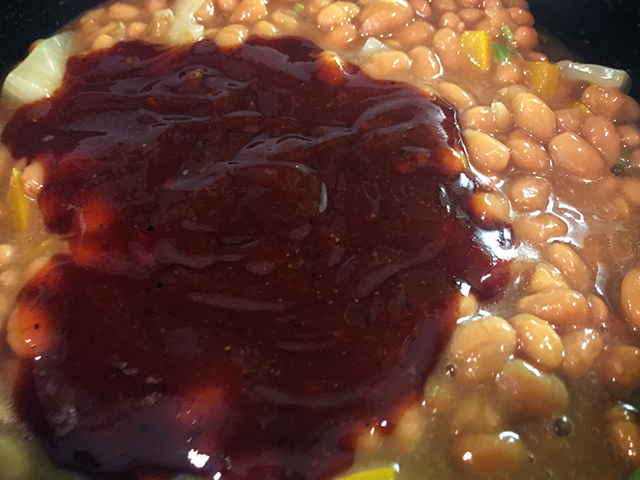 We’re going to kick up that standard can of baked beans by adding some sweet, savory, spicy and smoke to them. 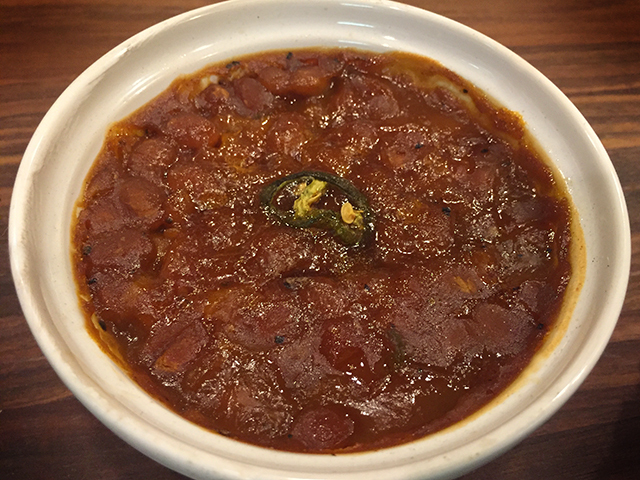 Honestly no one really has the time to soak beans and spend all that time cooking them, so we will take the short cut with this recipe and show you how to wow your guests with this quick and easy recipe. 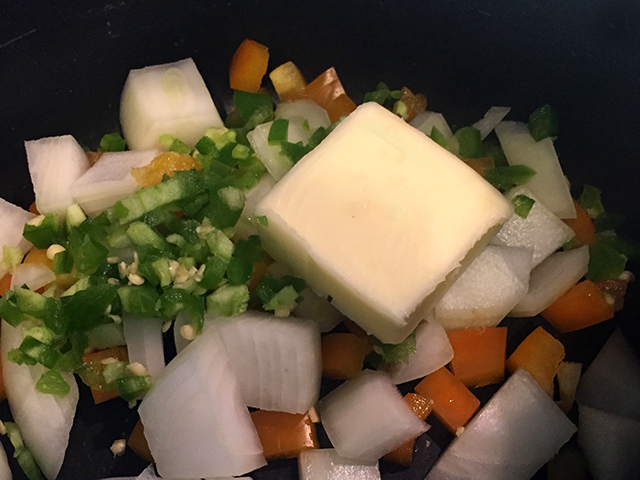 Start by combining jalapeño, bell pepper, onion and butter in a pan and sauté until vegetables are soft. Combine all ingredients (not including the brown sugar) in a large bowl and mix well. Then scoop the mix into ramekins and top with a dusting of brown sugar and a jalapeño slice. 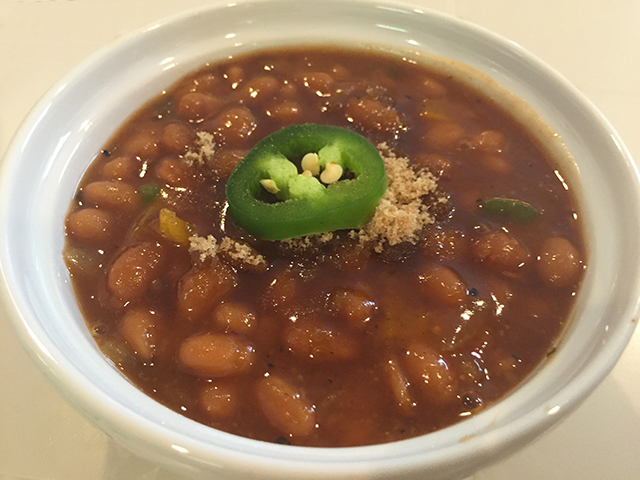 For family style you can place the beans in a large tin tray or casserole dish and also top with brown sugar and jalapeño slices. Set your Green Mountain Grill to 250f and smoke for 1 hour. Enjoy, this recipe pairs great with our honey jalapeño ribs.